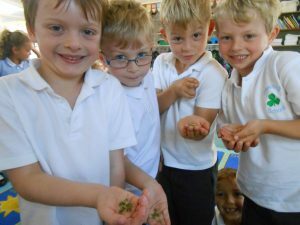 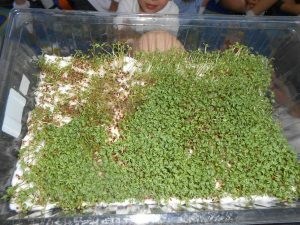 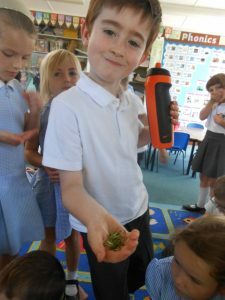 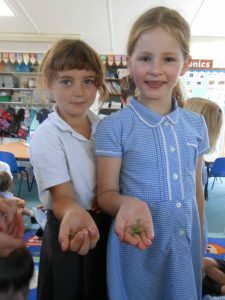 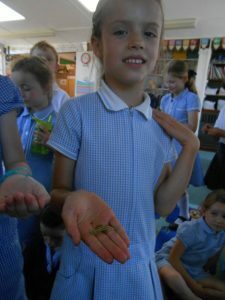 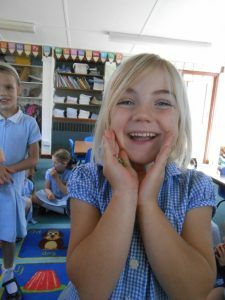 Class One have been growing cress in Science. 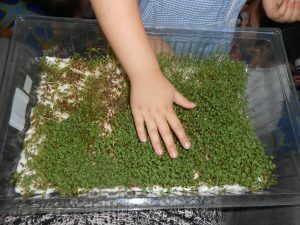 Today we thought our cress was ready to eat, most of the children tried the cress. 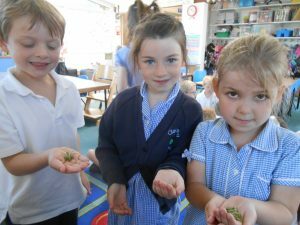 They decided that it tasted ‘tangy’ and some thought it was ‘spicy’.